Dentons global law firm and the Mikhailovsky Theatre (the “Theatre”) have signed a cooperation agreement. Dentons will be the Theatre’s official tax and legal partner and will actively participate in its projects. Dentons has many years of experience, an impeccable reputation on the legal services market and the largest network of offices in the world. This cooperation opens up new opportunities for both parties to the agreement. “Our theatre can rightly be called a unique stage where centuries-old classical traditions exist side-by-side with the most modern theatre trends. We are actively growing and developing. Of course, we run up against legal and tax issues both in Russia and abroad, so we are very happy to receive Dentons’ support and enjoy the services of the world’s highest quality lawyers and tax experts,” says Irina Deligach, the Mikhailovsky Theatre’s general director. 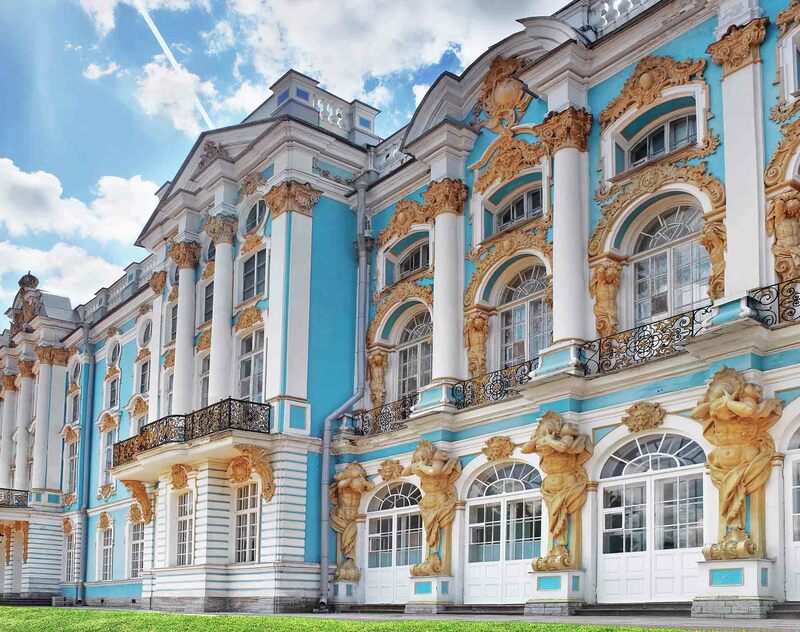 The agreement with the St. Petersburg Mussorgsky State Academic Opera and Ballet Theatre - Mikhailovsky Theatre is not Dentons’ only cultural project in St. Petersburg. Since 2011 Dentons has been the legal partner of the St. Petersburg State Academic Capella, whose activity has made and developed Russian professional musical culture.